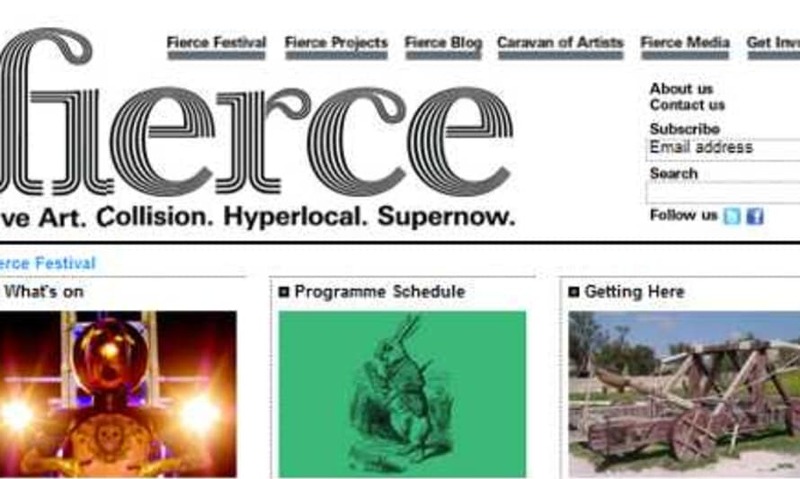 The Fierce Festival website is now live! 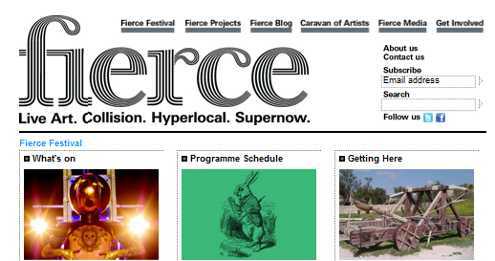 Happening across Birmingham at the same time as Flatpack, it promises spectacular performances and public interventions. The second city will be buzzing next week!